1- image *.iso >> CD/DVD burn !OK! 2- backup files >> USB flash (SDD1) ; TCE folder !OK! another machine "unetbootin" usb iso image boot OK ! Do not use unetbootin. Use our official installers. Burn a CorePlus CD using another machine, boot it, and use the installation utility from the CD to create the USB drive. If you are not going to use the installation utility, you might want to at least post exactly what the error says. OK, so what boot options are you using? 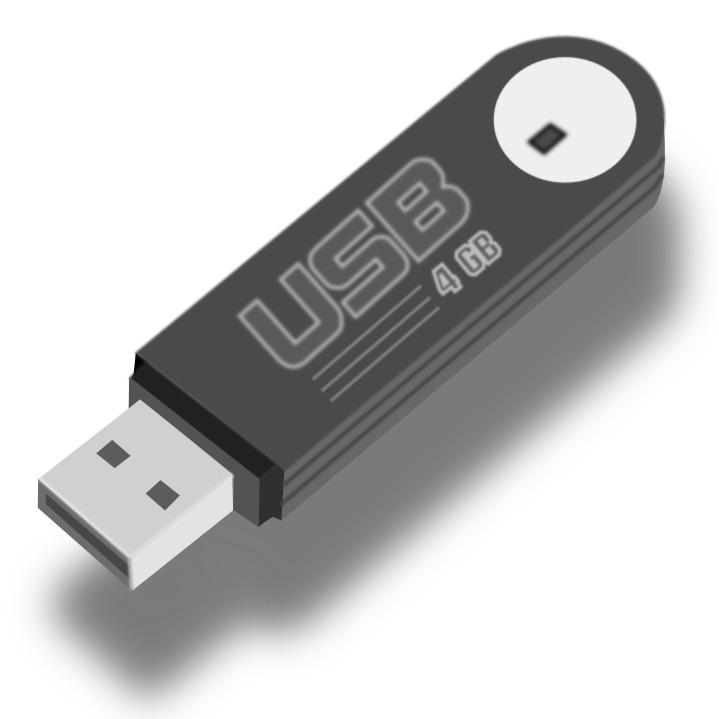 Did you remember to include waitusb=5 ?